From Oscar-winning movies to world-class wine, New Zealand’s sunniest region has a lot to offer. 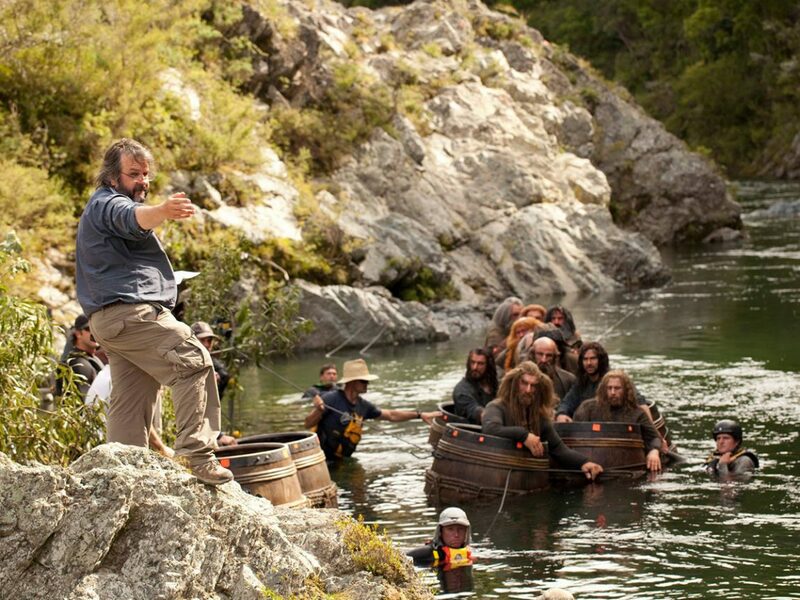 The most famous The Hobbit film location to visit in Marlborough is on the Pelorus River, where you can take a guided kayak tour down the section of river used to film the memorable dwarf barrel-escape scene in The Hobbit: The Desolation of Smaug! 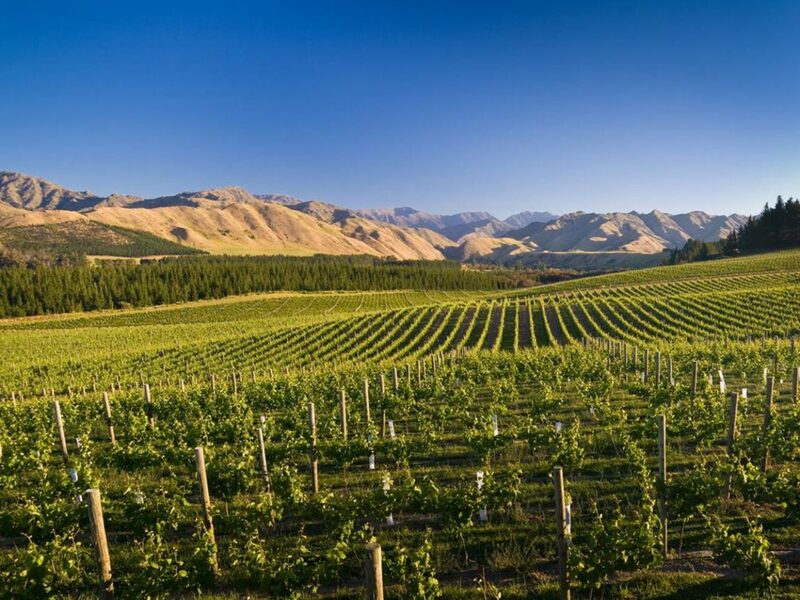 Marlborough boasts over 150 wineries, many producing the world-famous Marlborough Sauvignon Blanc. Most wineries offer tours, tastings, or cellar door sales, so you’re really spoilt for choice. Marlborough is also home to some of New Zealand’s best craft breweries, so be sure to check these out too! The gateway to the Pelorus and Kenepuru sounds, the town of Havelock is well worth a visit in itself. A historic gold-mining settlement, Havelock some beautifully preserved colonial buildings and a great local museum. It also has a surprising number of funky art galleries and plenty of sensational seafood. After all, it is the self-proclaimed “Green-lipped Mussel Capital of the World”! Marlborough’s economic and social hub, Blenheim balances classic rural rural town and vibrant modern city. The locals are friendly and the atmosphere laid-back, while at the same time you can bump into people from all over the planet and attend world-class food, wine, and music festivals. 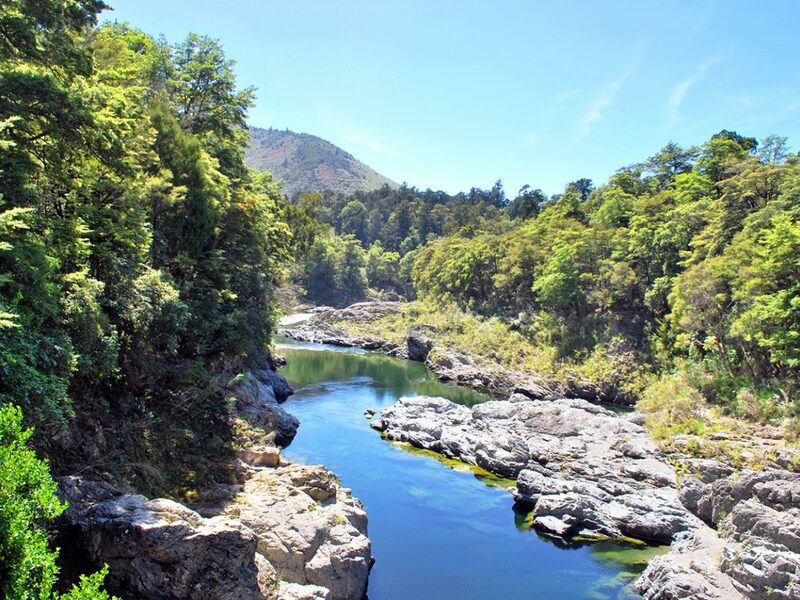 A quintessential New Zealand river, the Pelorus features native beech and fern forests atop rocky gorges carved through by crystal-clear water. Swim in the deep pool beneath Pelorus Bridge, take a kayak trip down the river, or explore the range of walking trails through the forest where you’re bound to encounter some native birds and other wildlife! Located near Picton, this is a community initiative managed by volunteers and conservation experts. 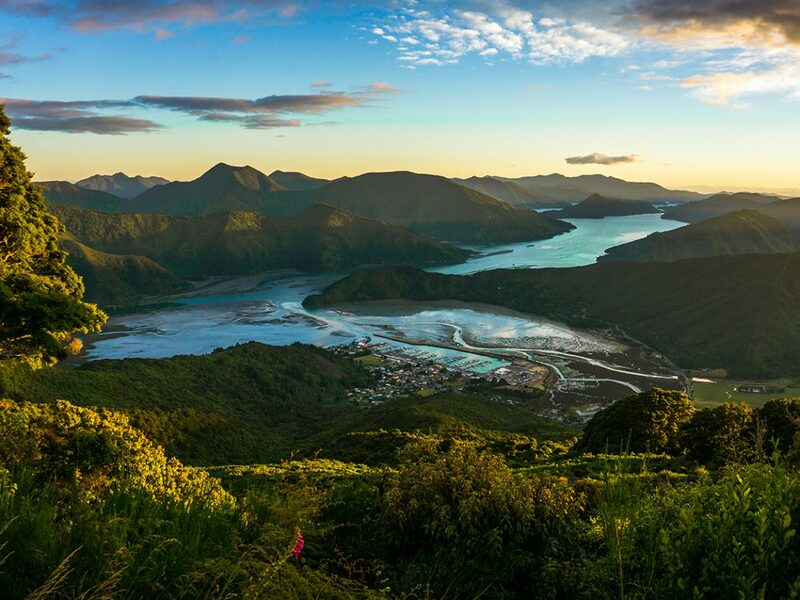 It provides a safe haven for numerous plant and animal species native or endemic to New Zealand. 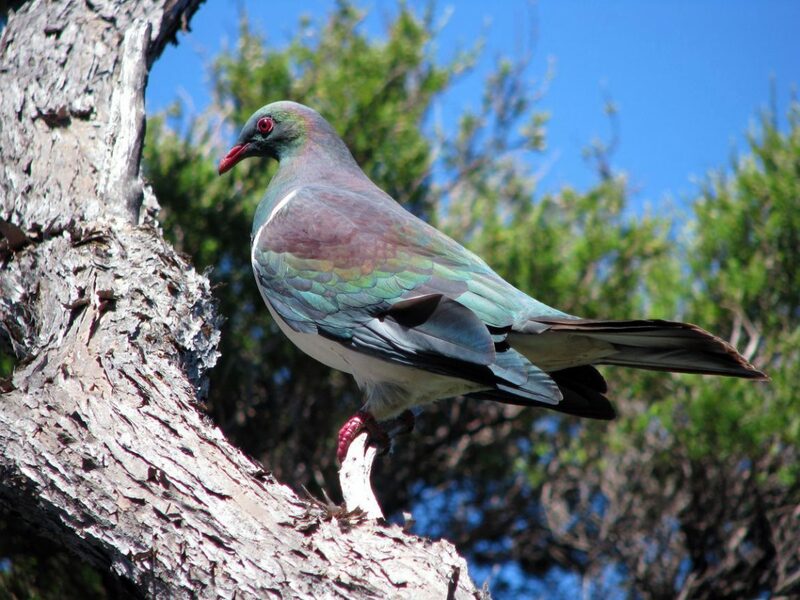 A 3km walking trail gives you the chance to observe tui, kereru, kiwi, penguins, and more special birds in their natural habitat! 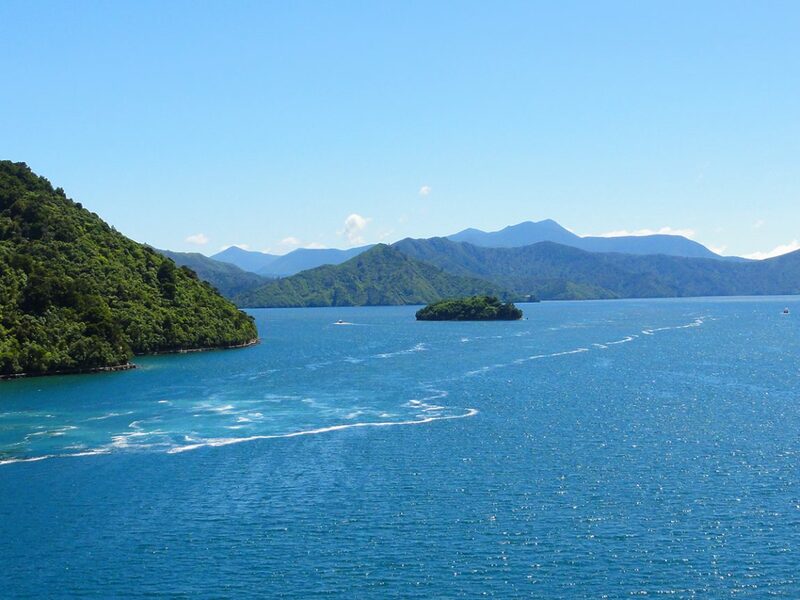 An awe-inspiring combination of land and sea where densely-forested hills reflect off pond-like waters, Queen Charlotte Sound is accessible by boat, car, or even by foot: the Queen Charlotte walking track winds its way from Ship Cove to Anakiwa. You can do the whole thing in 3-4 days, choose a particular section of it, or walk smaller sections and hitch a boat along the way! 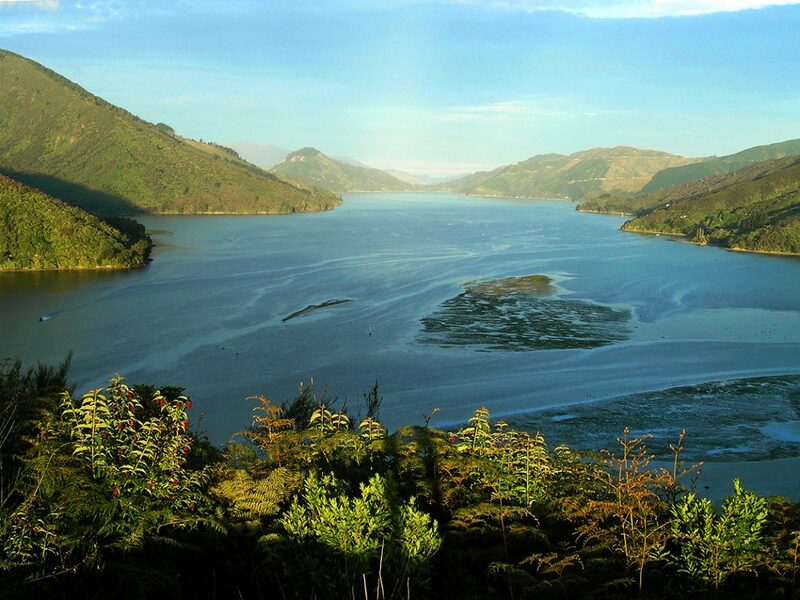 Although Queen Charlotte Sound is stunning, there is something to be said about the wild remoteness of its lesser-known neighbours, Pelorus and Kenepuru sounds. Thick bush, quaint towns, rugged landscapes, unpopulated beaches, and quiet coves characterise this area. It’s also a fishing paradise! Five dolphin species call the Marlborough Sounds home: bottlenose, dusky, orca, common, and the rare Hector’s dolphin. 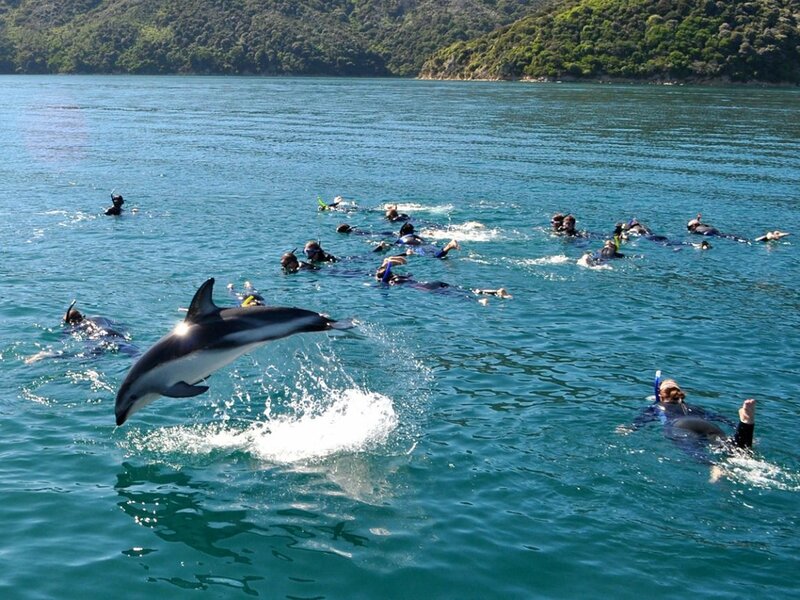 Whether swimming with dolphins is on your bucket list or you prefer to watch them in their natural habitat from a boat, you can do either from Havelock, Picton, or Blenheim. Cycling offers one of the best ways to take in Marlborough’s stunning scenery, thanks in part to Marlborough’s year-round sunshine. 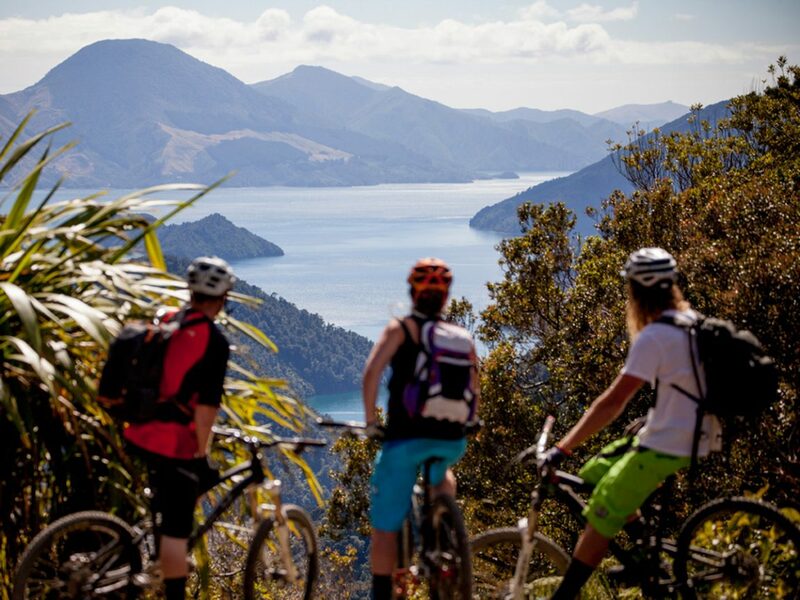 There are plenty of cycle trails, mountain biking tracks, and cyclist-friendly roads, and he Queen Charlotte Track (see above) is great for cycling, too!